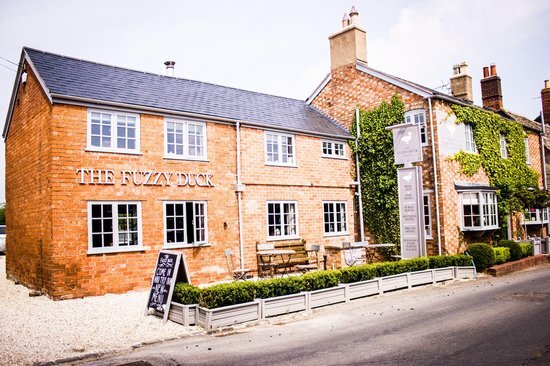 This month our Restaurant supporters are the Fuzzy Duck in Armscote. Graham and the team are looking forward to hearing from you. Call 01608 681 030 to book a table.